_____ Pre-Post Positions: Essays on Structures & History, Literary Theory and Aesthetics.Marxism, structuralism, structural historicism, art and politics in a world of commodity production. ISBN: 0-9767019- 2-8. _____ Lucien Goldmann, Genetic Structuralism and Cultural Creation in the Capitalist World.A book tracing major themes in the work of a major sociologist of philosophy, culture and literature. For a detailed description and Amazon sales pricing, see https://www.amazon.com/dp/097670191X. 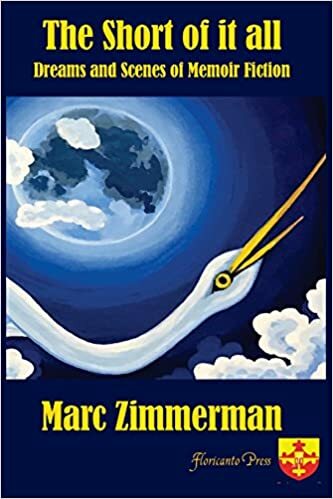 Published Memoir Fiction by Marc Zimmerman. Stories based on memory, but turned toward fiction, and usually organized in novel-length forms. For latest fiction books, see http://latinobooks.net/search.asp? keyword=zimmerman&search=. A. Sampler of Early Writing. 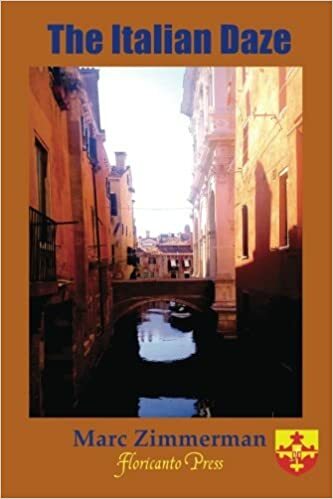 The Italian Daze: Notes of a Lost Wanderer.A Jewish American take on Italian and Italian American life. Intro. Alessandro Carrera. Moorpark, CA. Floricanto Press. 2017. Stories from Book Published: “The Last Laugh,” http://www.elbeisman.com/article.php?action=read&id=774. “Maxine Lamberto,” in Voices in Italian Americana Vol. 27, No. 1 (2016): 84-91. Not on line. 3. The Short of It All: Dreams and Scenes of Memoir Fiction. Moorpark, CA. 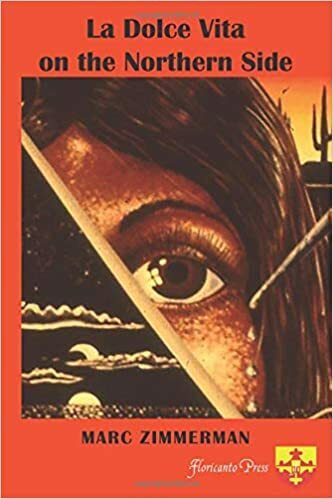 Floricanto Press 2018. https:// https://www.amazon.com/Short-all-Dreams-Scenes-Fiction/dp/1986065596/ref=sr_1_.. . Translation: Cuán alta la luna. Breves sueños y escenas de una vida larga. Floricanto 2019. 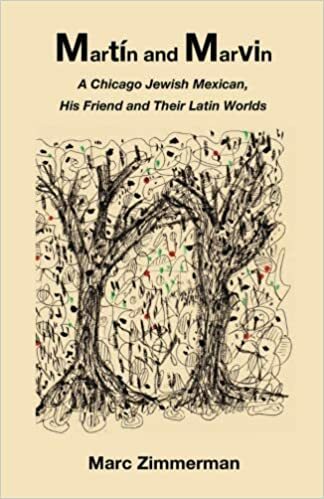 Martín and Marvin: A Chicago Jewish Mexican, His Friend and Their Latin Worlds. Chicago. LACASA Chicago. 2016. Lines on the Border . Moorpark, CA. Floricanto Press, 2017. 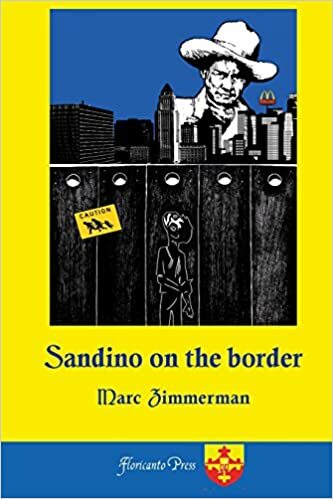 Sandino on the Border. Moorpark, CA. 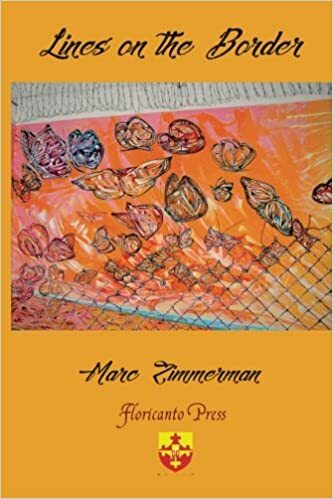 Floricanto Press 2018. La dolce vita on the Northern Side. Moorpark, CA. Floricanto Press 2019. Jose Gamaliel González: Documenting the Life and Work of a Chicago Mexican Artist and Activist.